Prune deciduous summer flowering shrubs. Begin to cut back Liriope. Continue leaf removal from shrub beds and turf areas. Continue flower maintenance. (Deadheading, fertilization and weeding as necessary) Apply slow release fertilizer to fescue lawns as needed. Apply post-emergent to control weeds as necessary. 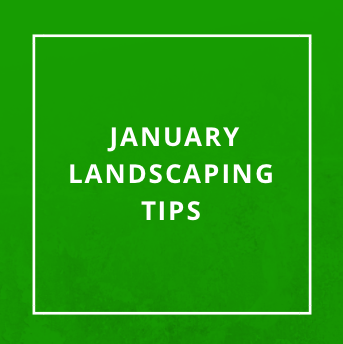 Visit more of our seasonal tips broken down by month for expert landscaping advice. And don’t forget to give us a call for your free consultation and estimate when it comes to a custom designed hardscape or landscape of your dreams. We are happy to work with clients in Cherokee County, Cobb County, Fulton County, Gwinnett County, and beyond! 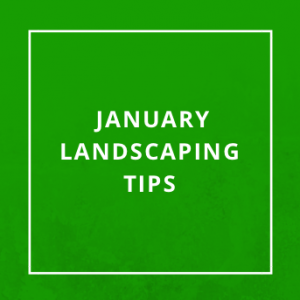 For more expert landscaping and hardscaping ideas and tips make sure you keep up with us on our Facebook, Twitter, and Google +.